Republican Davis (left) and Democrat Dirksen Londrigan enjoyed a overall temperate exchange Monday night, but lobbed their fair share of pointed attacks at the Oct. 15 debate. 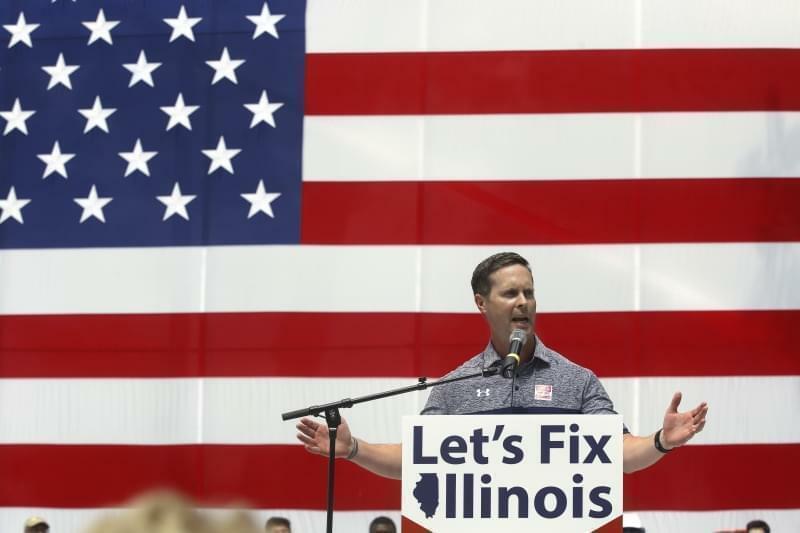 Candidates in the race for Illinois’ 13th Congressional seat squared off in the first of four debates in Springfield on Monday. 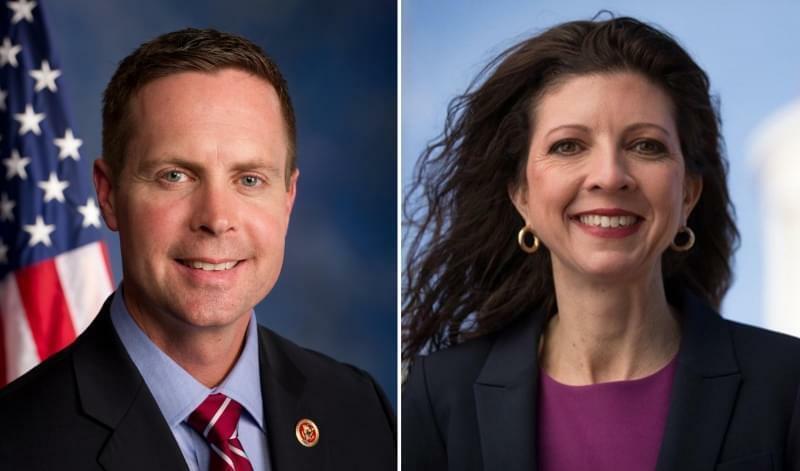 Recent polling has suggested the race could be close between Republican incumbent Rodney Davis and Democratic challenger Betsy Dirksen Londrigan. 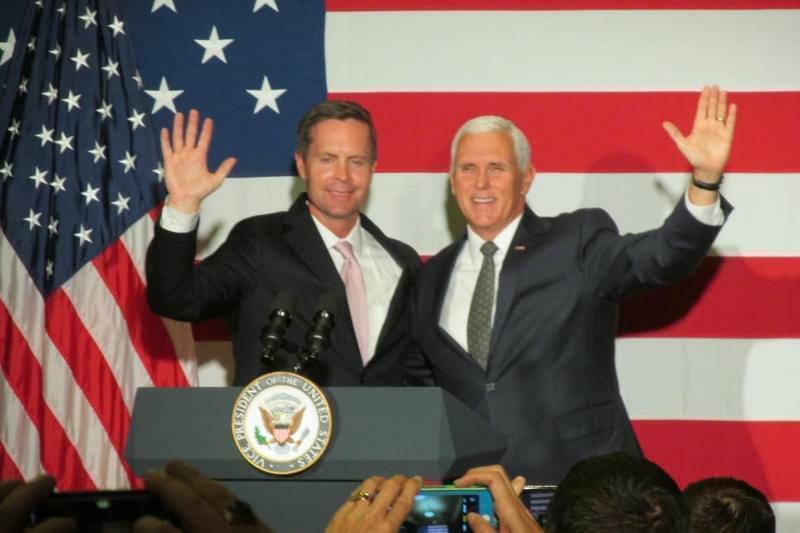 The two met in a crowded room at the State Journal-Register’s headquarters in Springfield, sparring with each other on everything from healthcare and abortion, to gun violence and Space Force proposals. On Trump, Davis and Dirksen-Londrigan saw eye to eye, both explaining they were ready and willing to work with the Trump White House on a litany of issues. “I will work with President Trump. 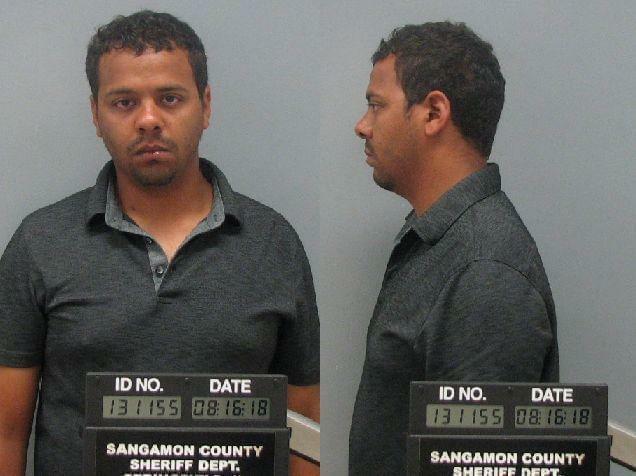 I will find common ground, and I can find it immediately with infrastructure,” Dirksen Londrigan explained, followed by Davis, who said, “I am glad that we’ve seen a record of results working with the Trump administration." Davis characterized his most recent term as successful, citing his work with the Trump administration on economic policy. 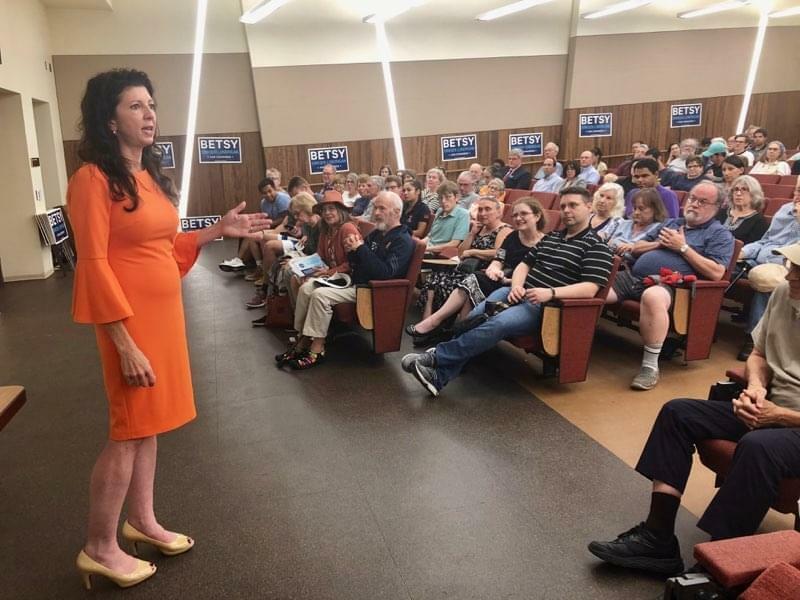 But Dirksen-Londrigan repeatedly criticized the incumbent for his refusal to host town halls. 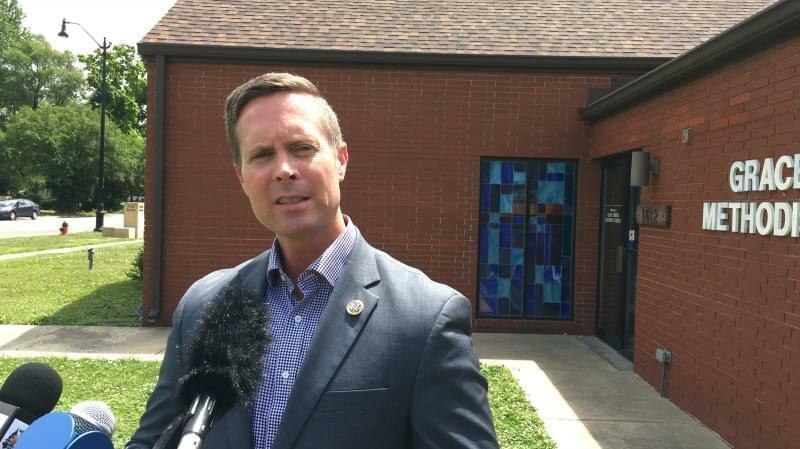 “I think that anybody who is asking to represent you should pay you the respect of standing in front of you and your neighbors, asking what’s on your minds,” Londrigan said. Both candidates sharply attacked one another for running what each characterized as negative false ads. 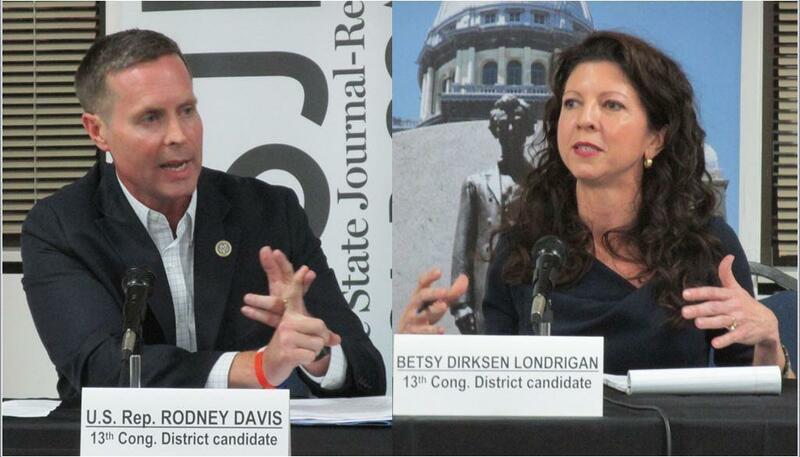 Davis and Dirksen-Londrigan will face off in three more debates, the next being hosted Thursday by public radio station WILL in Urbana.